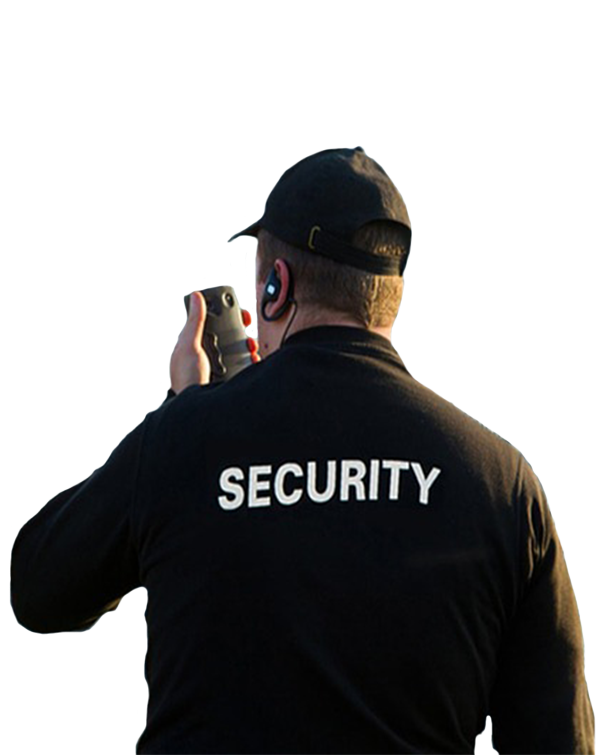 High-Class Security has over 15 years of experience providing South Florida security guard services. We are committed to meeting and exceeding our client’s needs. 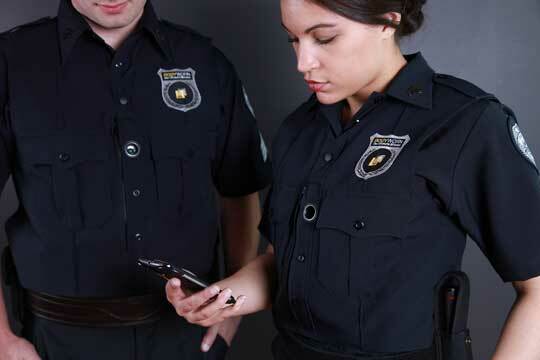 We provide the right people with the right skills, to deliver the right service. 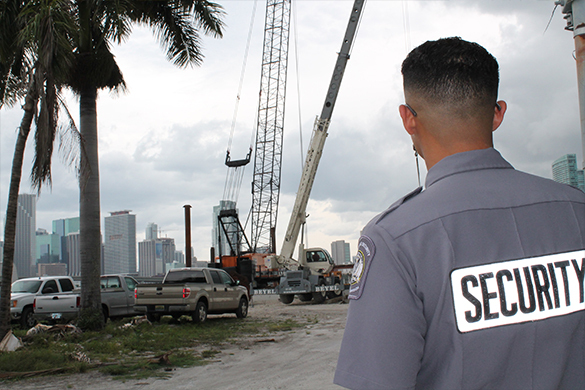 Seeking qualified professional security guards to work at various locations throughout Miami and Miami Beach. A majority of our accounts are Hotels, Condominiums, Construction Sites, High End Retail Stores, and apartment buildings. Schedules may include days, nights, swing, weekends, and/or holidays.